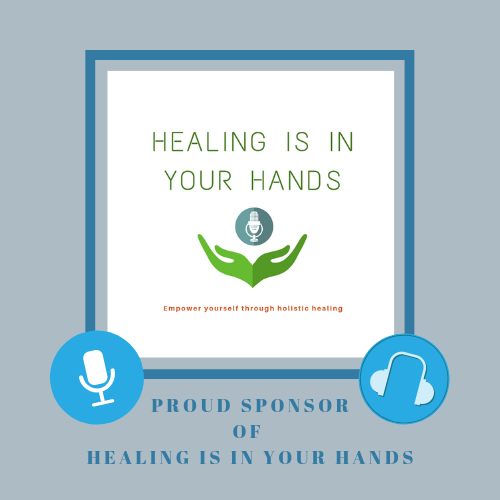 Journey with Dr. Ming Jie Wu into an ancient healing practice. A story of compassion, teaching, and healing. Dr. Ming Jie Wu will be here for the showing. Click here to listen to an interview of the film’s director Caleb Vinson about the making of this inspiring documentary! At the age of 3, Dr. Ming Jie Wu witnessed his father cure his sister's asthma with ancient Chinese herbs. This left a deep impression on young Ming, who was amazed. At a tender age Ming decided to dedicate himself to the ancient practice of Taoist Chinese Medicine (TCM) like his father and grandfather before him. TCM is based on taoist philosophy. Health is achieved through the balance and harmony of the whole body system, mind and spirit. This interconnected and interdependent relationship is understood as yin and yang. Experience Ming’s story, philosophy, and wisdom, as he teaches and heals in China and the U.S. His practices and beliefs are almost but lost in modern day. He encourages and teaches us to take back our power, gain a deeper understanding of “Who Am I” and maintain a healthy balance. We see that much of this is in stark contrast to the western approach to medicine and health. Ming wants us not to be a passive patient, but to learn how to take care of ourselves and then teach and help others. The teachings are deep. The interactions touching. The testimonies heart wrenching and triumphant. You may learn, perhaps even awaken. You may cry and you may cheer. This documentary will touch your spirit and uplift your soul. Do not Miss this Free Event! Quantum energy healing sessions use Green Rhyme Cell Physiotherapy. The high-tech Green Rhyme Cell Physiotherapy instrument emits terahertz waves guided with quantum technology that can penetrate the body up to 12 inches. This can activate dormant human cells, repair damaged cells, liquify abnormal cells, remove free radicals and activate the body's self-healing power from the inside out. Space is limited, so please fill out the form below to sign up and reserve your spot. Thank you! Note: only 100 seats available. In last showing, all spots were taken within 24 hrs, so please register as soon as possible to reserve your seat! Update: Due to building maintenance issues, the new time for this showing is Dec. 15, 2018 1-3pm! 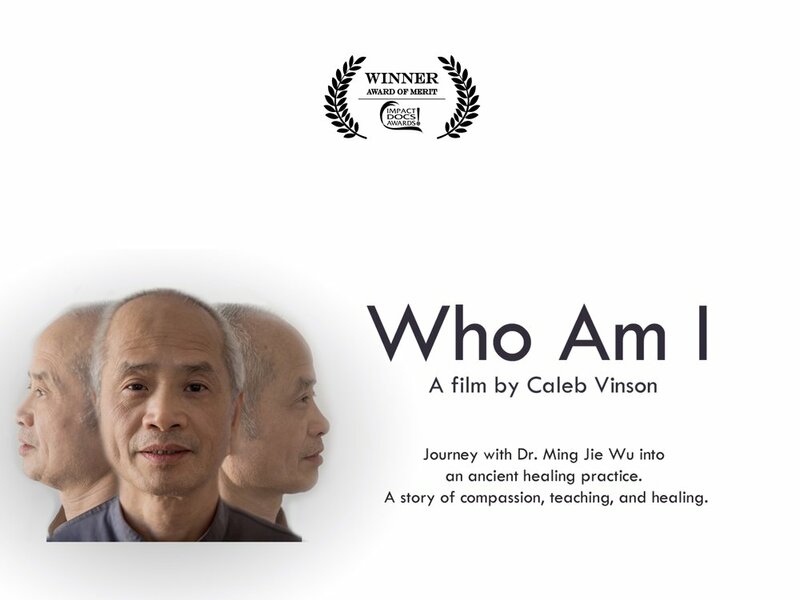 Join us after the film for a Q&A with Dr. Ming Jie Wu, and director Caleb Vinson. The film begins at 2pm and the Q&A follows at 4pm. Free admission, please click HERE to reserve a seat. Two showings daily. Fri 10/26 thru Sun 10/28. Screenings at 12:30 p.m. and 3:30 p.m. Please visit www.whoamifilm.com to learn more about this film.